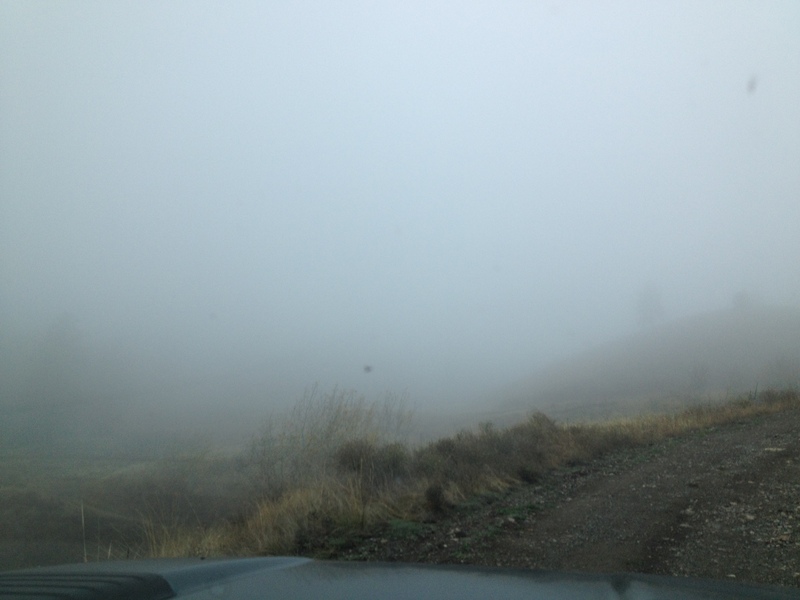 Just when we thought our job of gathering cattle in the mountains and trees was tricky enough: FOG. 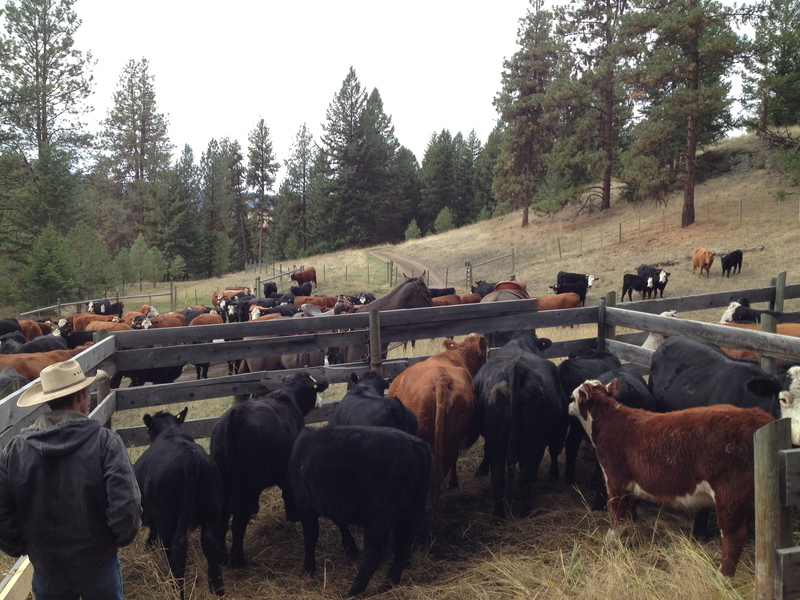 Right now on our ranch we are busy gathering our cows, calves and breeding bulls off of government range. 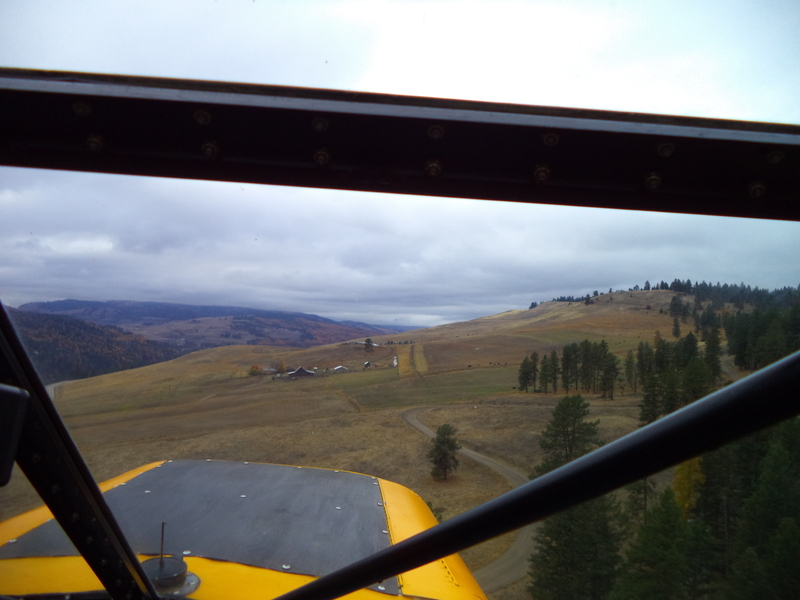 We have 3 ranges we are gathering cattle off of this year. 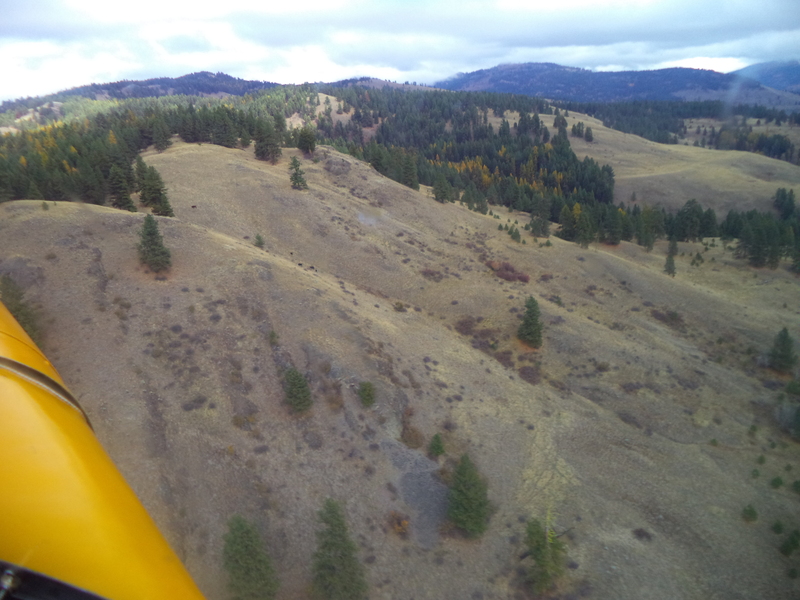 This area is approximately 25,000 acres of rugged B.C. mountain terrain. If we have done a good job during the year, we have a pretty good idea of where the cows should be. 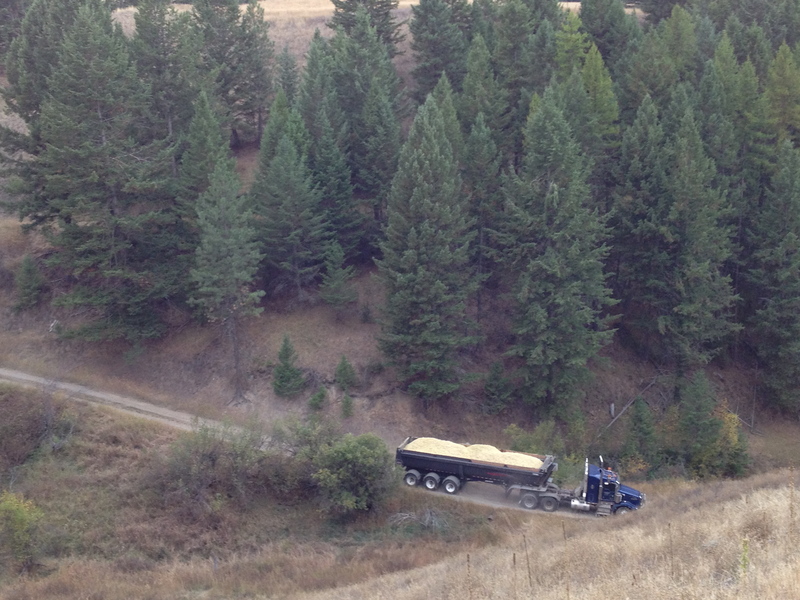 With the pressure of a looming date when the trucks will arrive, a morning like this really tests your patience. Everyone gets to help this time of year. 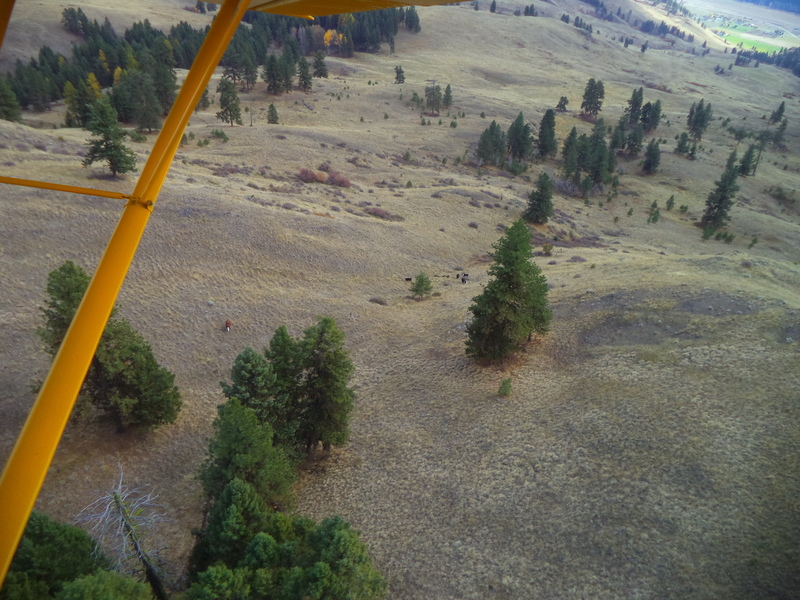 We use our airplane to spot cattle so we can then go with our horses and capture them. The runway gets a little poopy, so a quick clean up is in order. It is much easier to chuck a 1/2 dozen paddies off the runway then wash the splattered plane off every flight! Spotting them’s the easy part, catching them is a whole other blog! Our girls were left with orders to chase the cows off the runnway when we came back: if we buzzed the house more than once! On the first pass, the girls were up the Maple tree, rescuing a cat. By the 3rd pass they were shooing off cows, along with grandpa in his housecoat. In the end, it was a productive day! This is the 3rd time this year we have pulled the plastic and tires off of the silage pit! Thankfully, it will be the last until we start feeding in the winter. We put in 70 loads of alfalfa/grass into the pit at the end of June, then 140 loads of Oats/Peas/ Barley/Triticale in the end of July/beginning of August, and now another 100 loads of corn. As explained in a previous blog about silage in ‘Whef!! We made it’ and ‘Silaging’; to ensile, the feed needs to be without oxygen. So the feed cannot be left for more than a couple days without either adding more feed on top, or covering the feed and starting the ensiling process. So, because each of these times we put up feed was farther apart than a couple weeks, we had to cover it to keep from molding and loosing quality. Thus why I say, “One more time with feeling!” because when we make new feed, we have to roll back the cover and pull off all the tires again!! It is a lot of work, and we are looking forward to not doing it again this year!!! 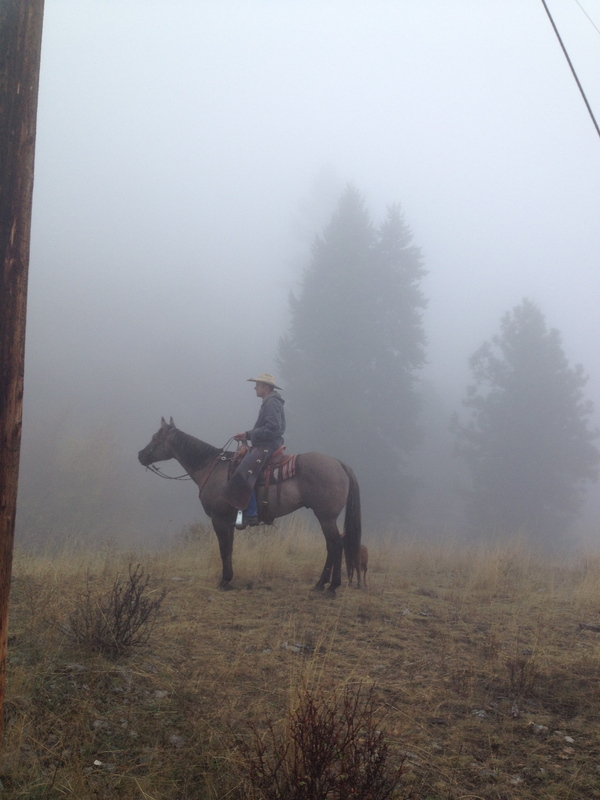 You may wonder why ranchers utilize many different crop and field options. Variety is the spice of life, and there are many pro’s and con’s to the different crops. 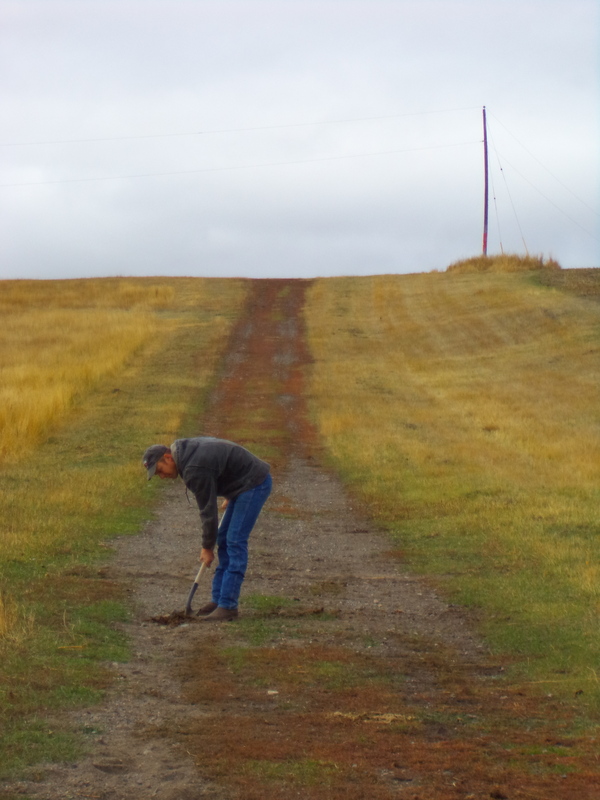 -Only needs to be reseeded every 5 to 10 years. -Alfalfa fixes (makes) nitrogen in the soil, so does not need as much fertilizer. -Depending on area, grows 2 to 4 crops per season. -Really loves heat and water. -An awesome season in our area would yield you appx. 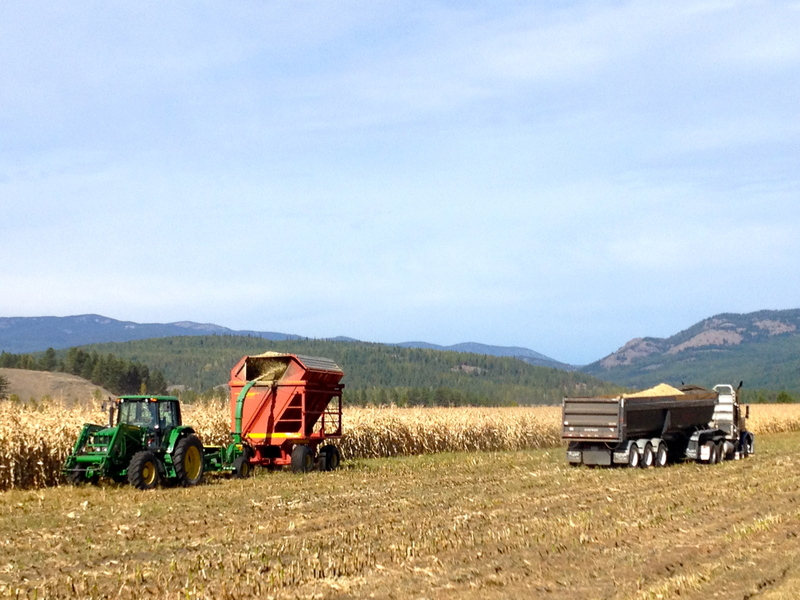 7 tons of dry matter per acre, 1st cut – 4 tons, 2nd – 2 tons, 3rd – 1. But this takes a lot of water and requires you to run over the field 3 times with equipment. 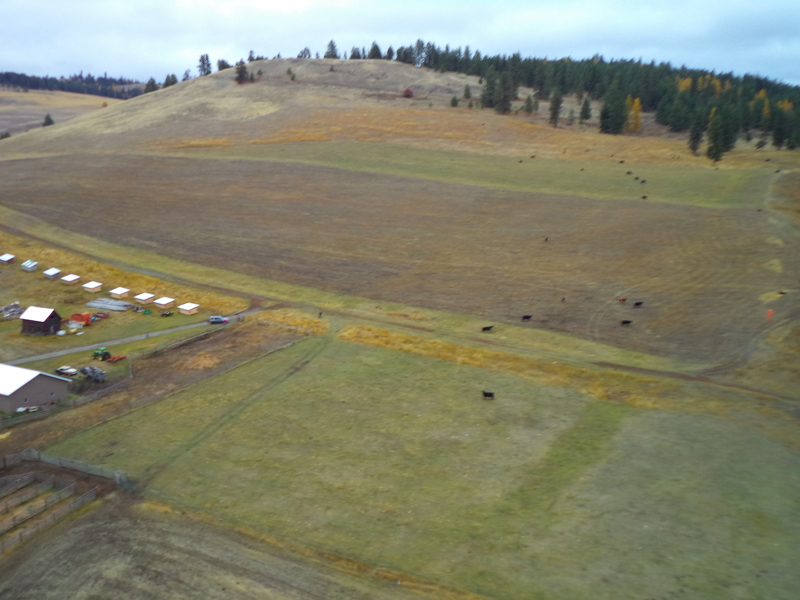 -A Disadvantage is that it can ‘winter kill’ if you feed cattle on it in the winter, and you need to keep it watered well through the growing season and into the fall. 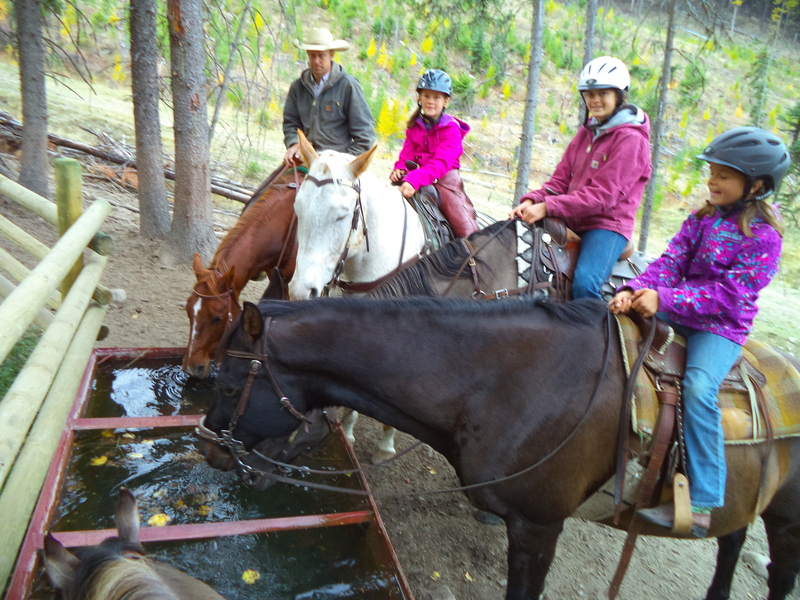 On our ranch, many of our creeks are seasonal and we do not have ample irrigation water into the fall. -Grows a high volume in one cut. 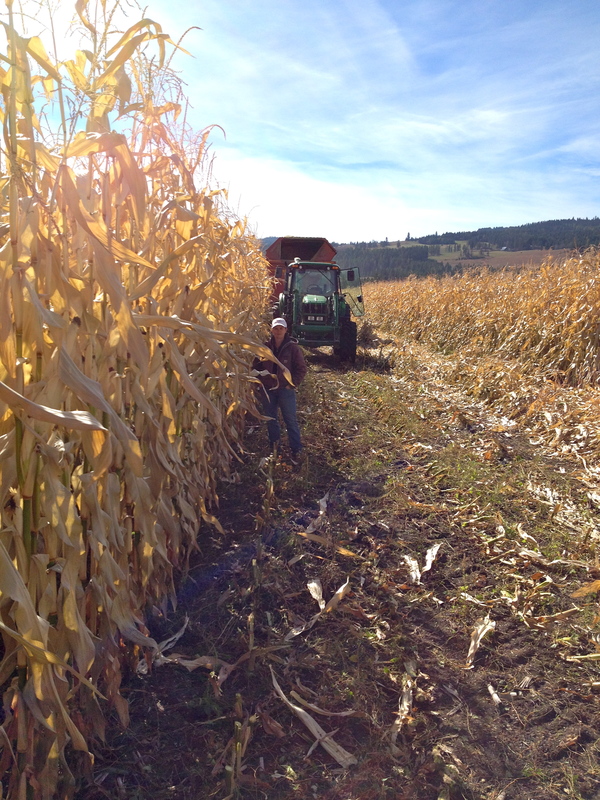 -Short season, 60-90 days from seeding to harvest. -Grows well on heavily manured land, like calving grounds. -Is an annual crop which we plant every spring so we do not have to worry about it dying in the winter. -An awesome crop will yield you appx. 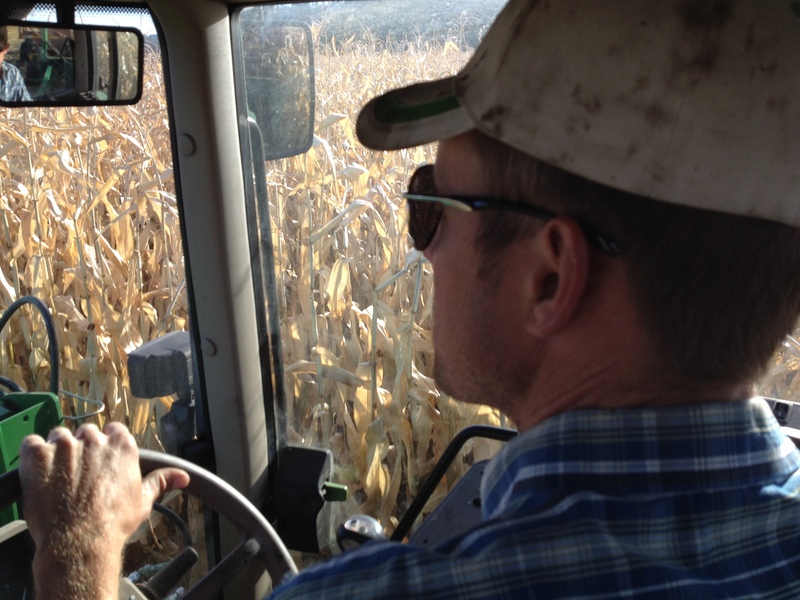 6 tons of dry matter per acre, and requires only one pass with equipment. 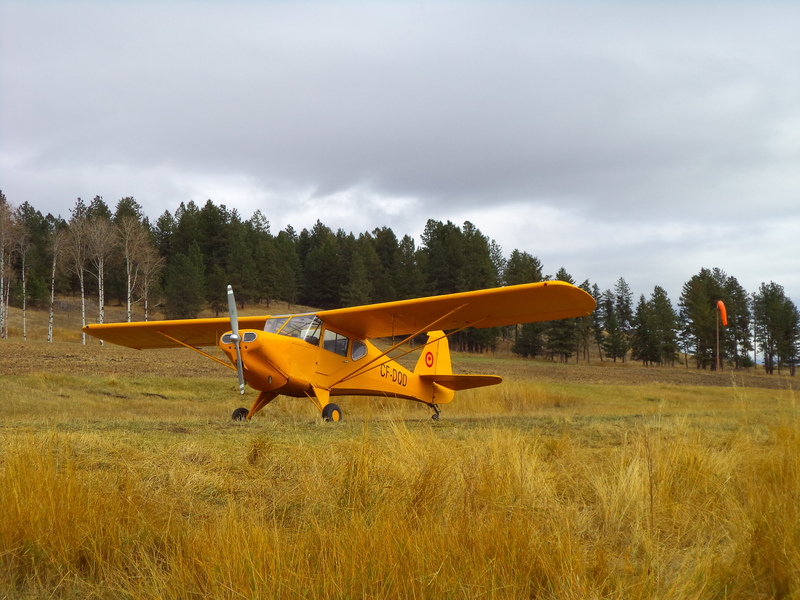 -Disadvantages are that you have to plant it every year and it does not provide as much fall grazing. -Grows an even higher volume in one cut. 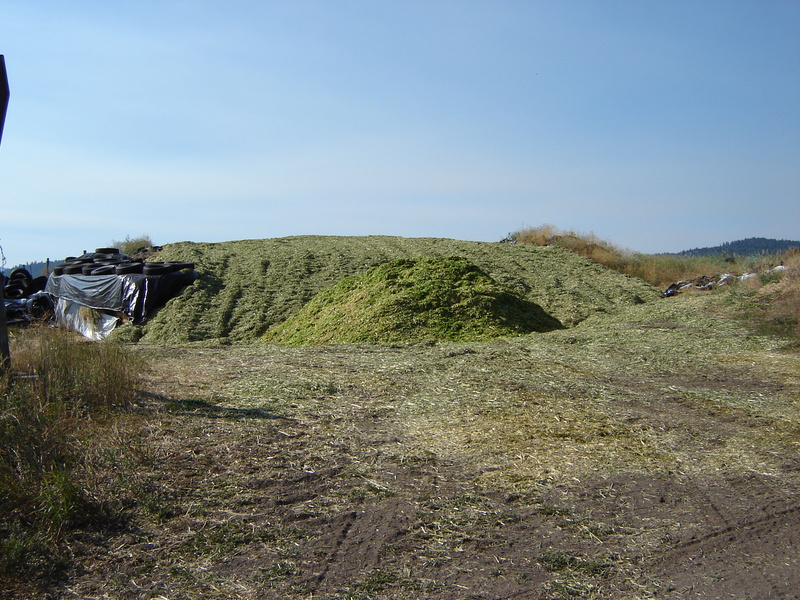 A large feed volume can be produced on small acreage. -Annual crop, have to plant every spring, with a slightly longer growing season of 180 days. -An awesome crop will yield you appx. 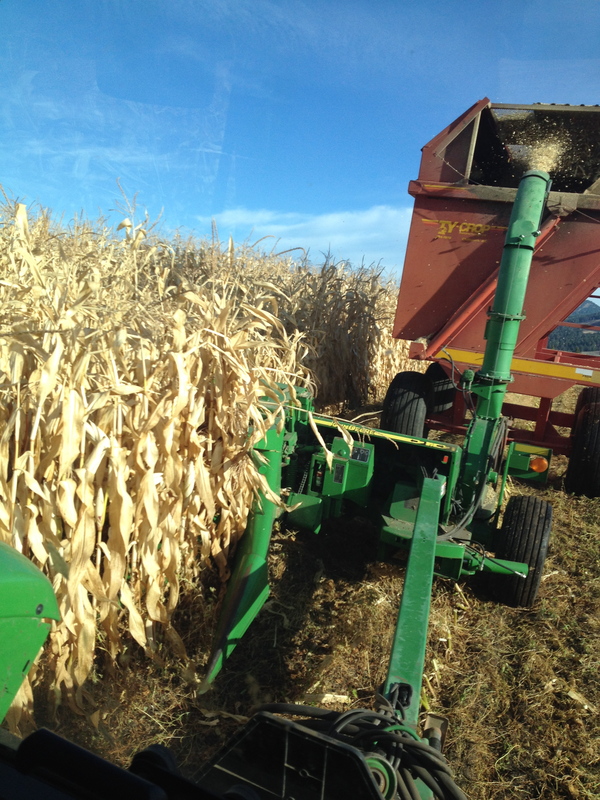 9 tons of dry matter per acre, and requires only one pass with equipment, although it is strictly a silage crop, or grazing. 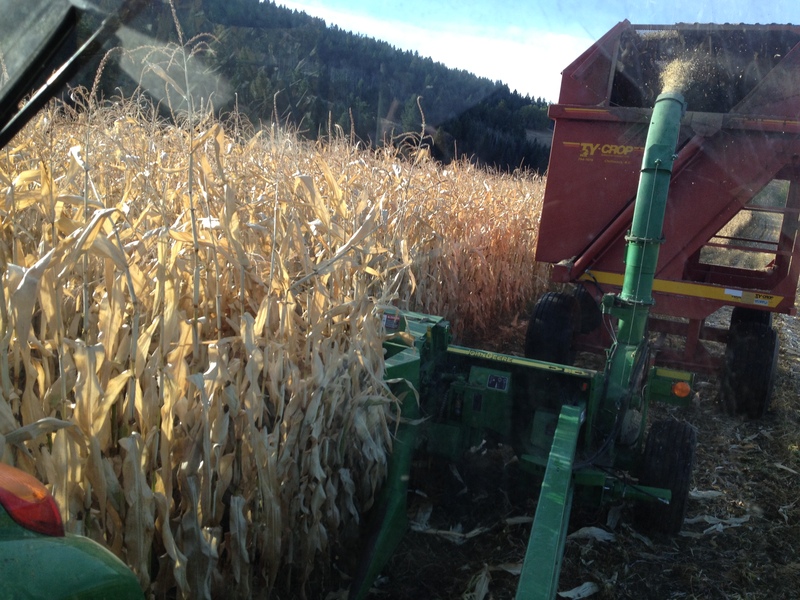 -Corn is a high nitrogen user, needs a lot of manure or chemical fertilizer. -Corn is planted in rows which are spaced 30 inches, this means until the crop grows tall enough to compete, the weeds have to be kept down with chemical. 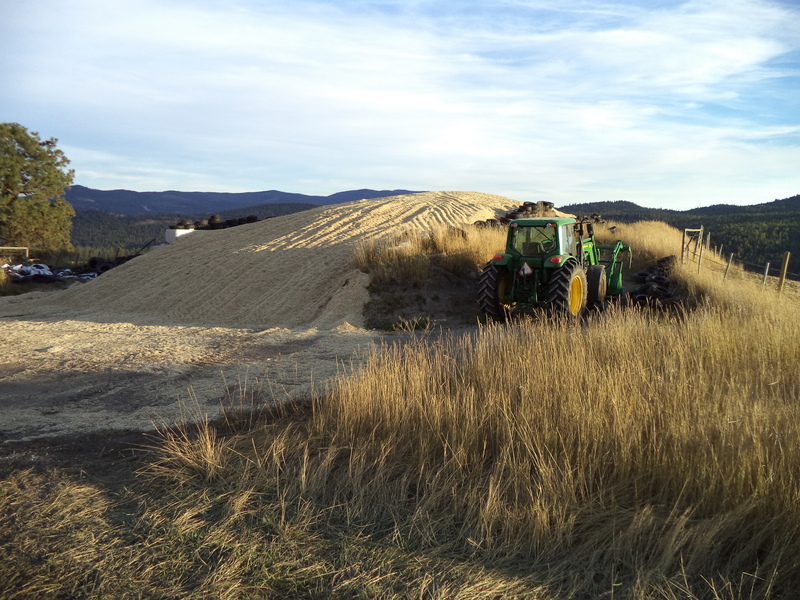 All these different types of feed, layered on top of each other will make a very nice feed ration for our cattle. Each having its own highlight in protein, carbs, etc. Just like people, our cows seem to enjoy a variety in their diet! 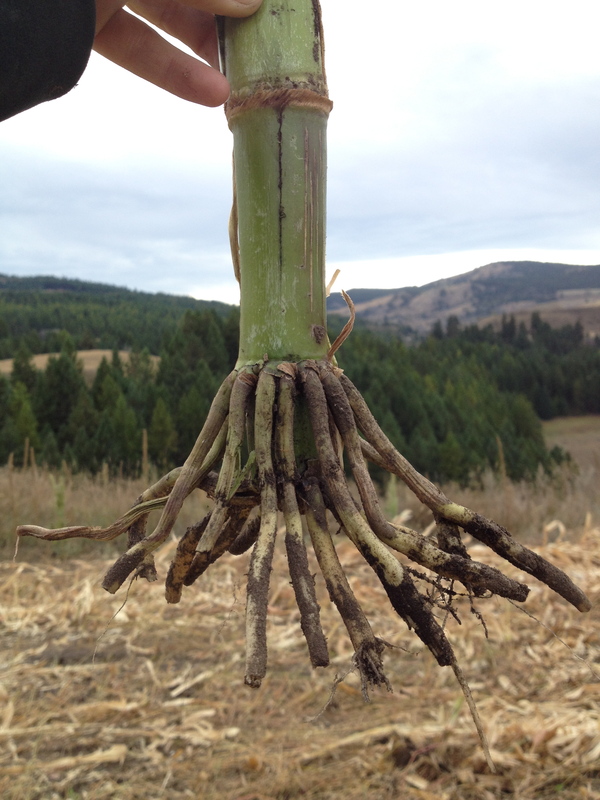 I found the root system of corn very interesting! Here is a picture of one, the very top of the little tentacle-roots are seen out of the ground. 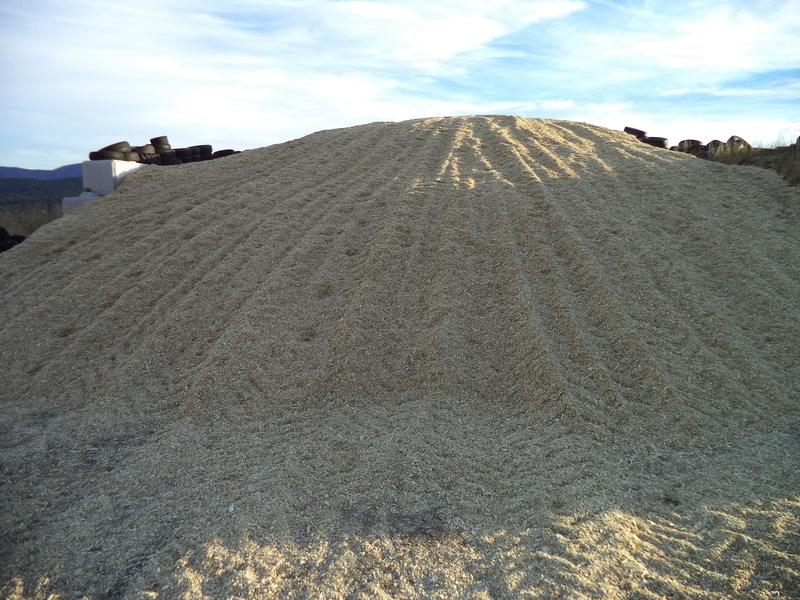 The 1st picture below is what our Oats/Barley/Peas/Triticale silage looks like (green), the next 2 pictures is what the corn silage looks like (almost like sawdust! ), although even they would be the same moisture levels.